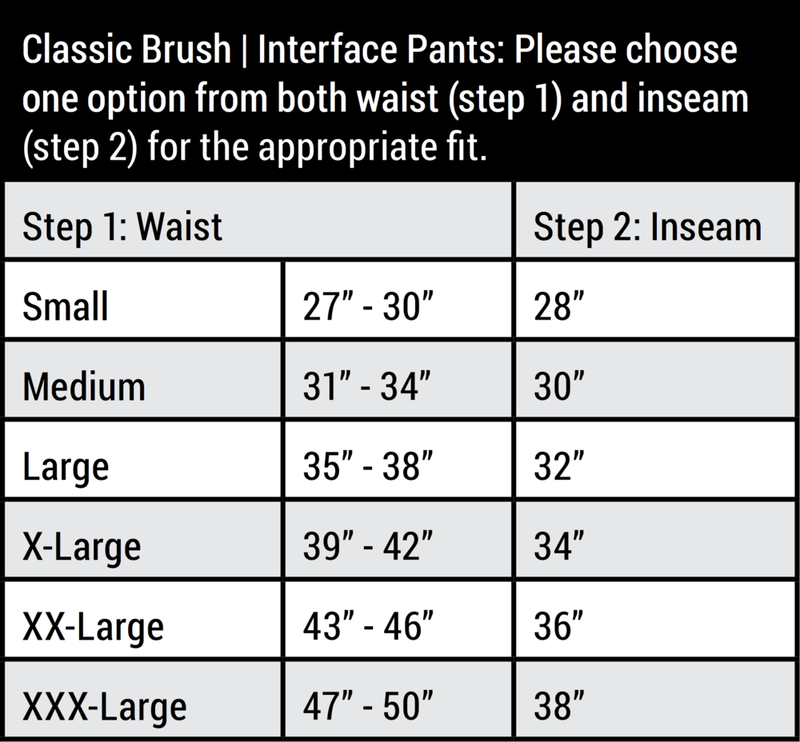 Interface Pant — 7.0 oz Tecasafe Plus — CrewBoss P.P.E. The scientists at TenCate Protective Fabrics USA developed an exceptional blend of fibers that provide Active Moisture Management. This moves moisture away from the wearer while generating an evaporative cooling effect in warmer environments, and regulates temperature in cooler climates. Tecasafe PLUS with Coolderm Technology is a hypoallergenic textile that’s extremely comfortable and easy to wear. The fabric arrives soft with ergonomic performance so there’s no break-in period, easy donning and doffing, and no chaffing or irritation during extended wear. Inherently flame-resistant so the protection comes “built in” and will never wash or wear out, Tecasafe PLUS with Coolderm Technology is engineered as a more durable and comfortable option to chemically treated wildland fabrics.